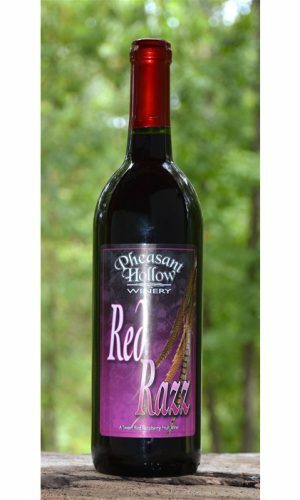 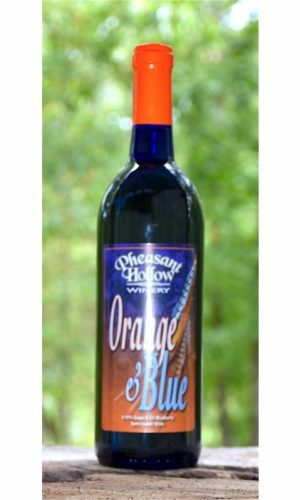 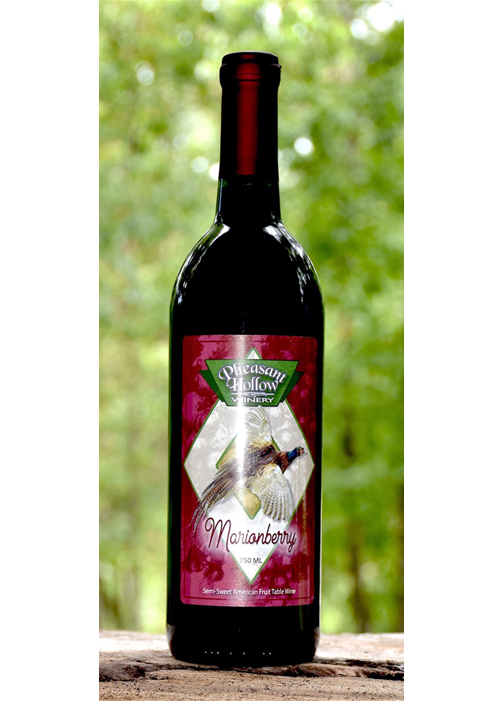 100% Marionberry (hybrid Blackberry) wine with a hint of raspberry flavor. 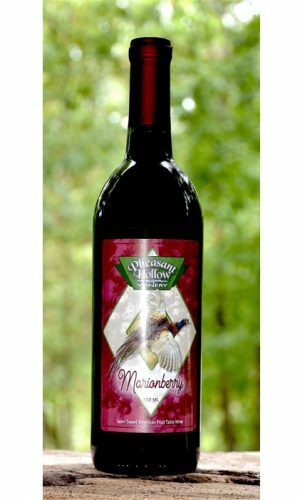 100% Marionberry (hybrid Blackberry) wine with a hint of raspberry flavor is best served as a Marionberry Cake(white cake mix with wine as the liquid) with Marionberry Reduction Icing drizzled over the cake. 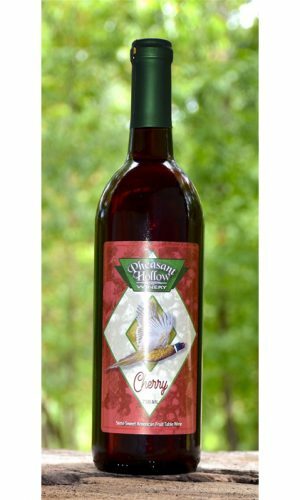 Marionberry can be used, simply as a topping over a good Home Made Vanilla Ice Cream.